In the annals of McLaren’s long and rich history in performance cars and motorsport racing, there is perhaps no greater car McLaren has ever produced than the F1. To this day, it’s regarded alongside the Ferrari F40 as the godfathers of modern supercars, a distinction that becomes more and more revered with each passing day. The F1’s history is littered with world records, race wins, and enough achievements to fill up a massive trophy case. But the supercar is also remembered for giving birth to the F1 GT Longtail, one of the most distinctive road cars McLaren has ever built. 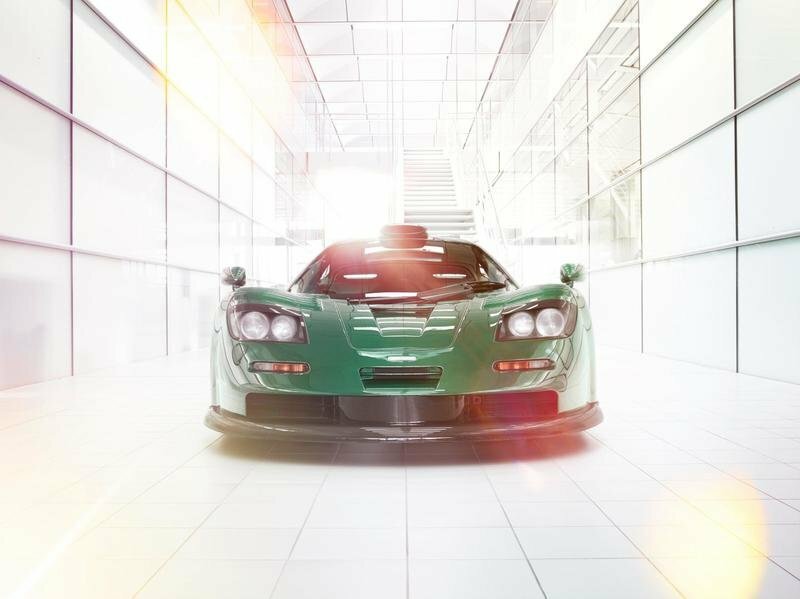 20 years after the Longtail first appeared in 1997, McLaren is paying homage to the iconic F1 XP GT Longtail with the introduction of the super limited edition McLaren 570GT XP Green Edition. McLaren’s MSO division did the brunt of the work in creating this ultra-exclusive, six-unit masterpiece. Beyond the goal of reliving the unmistakable aesthetics of the F1 XP GT Longtail, the exercise of creating this limited edition 570GT boils down to a showcase of MSO’s capabilities as a personalization division. This is the same unit that has given us some pretty memorable iterations in recent memory. Past works like the 650S Coupe Concept, 720S Velocity, and the unforgettable X1 Concept were all created by MSO. The 570GT XP Green Edition isn’t the first of its kind to get the MSO treatment either. But for what it’s worth, it’s the first one to have been inspired by arguably the most famous car McLaren has ever produced. That, in itself, counts for something meaningful and it’s probably the reason why MSO decided to build the 570GT XP Green Edition in such short supply. Continue after the jump to read more about the McLaren 570GT XP Green Edition. There’s a Special McLaren 570S Just for Valentines Day! When an automaker describes a specific color as being “exclusive” in nature, it’s almost certain that the exclusivity label attached to is one of the biggest selling points. Remember Lamborghini bestowing the Verde Singh color on a one-off Veneno supercar? More recently, Bentley and Mulliner offered three exclusive paint finishes (King Fisher Blue, Metallic Silver, and Metallic Bronze) for its new Mulsanne Design Series. The big difference between those creations and MSO’s 570GT XP Green Edition is that none of those colors had any history attached to them. This one does. 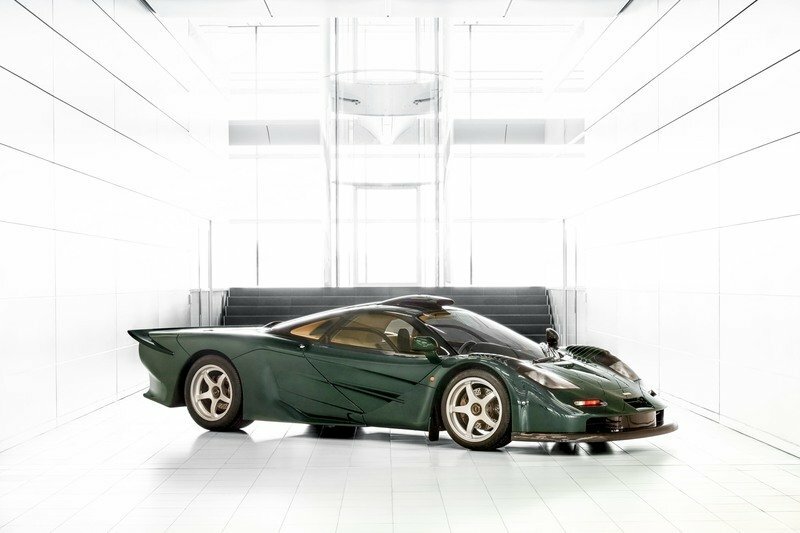 The XP Green paint finish is revered within McLaren circles, not because it’s coated with gold flakes or anything like that, but because it’s the same color that was used on the McLaren F1 XP GT Longtail homologation back in 1997. That’s it. It’s rarely been used for the last 20 years, but MSO is dusting it off and using it on all six units of the 570GT XP Green Edition. Considering how much attention is being placed on the paint, it’s unlikely to be used again anytime soon so those who pay a great deal of attention to the body color of their cars will have a chance to have a supercar that’s dressed up in what is arguably one of the rarest shades of green in the entire auto industry. In addition to the use of the XP Green paint, the exterior of the 570GT XP Green Edition also features Saddle Tan aero pin-striping on the front aero blades, side skirts, and rear diffuser. 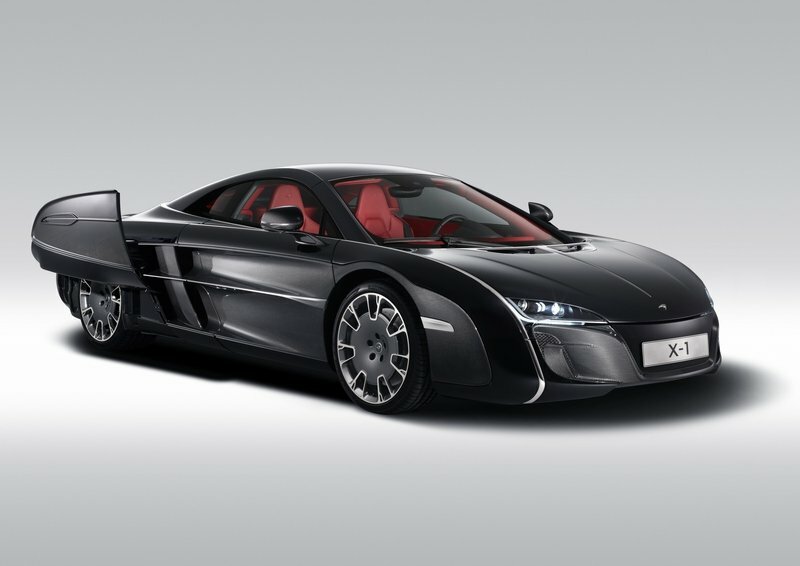 This particular aesthetic feature didn’t appear on the exterior of the OG F1 XP GT Longtail, but the color itself is what McLaren used on the supercar’s interior. In some ways, MSO is adding more personalized touches to the exterior of the 570GT XP Green Edition that has historical roots to the car that it was inspired from. Finishing off the details on this section of the F1 is a Union Jack emblem finished in silver-gray and exterior aero components in MSO Black. The front splitter, door inserts, side air intakes, side skirts and rear bumper, diffuser, and spoiler are all finished in the dark shade, a unique turnaround from standard McLaren practice of dressing them up in either Dark Palladium or the car’s body color. Move to the interior and the homage to the F1 XP GT Longtail continues with the Saddle Tan leather with green leather inserts in the seats and green contrast stitching. A numbered dedication plaque is affixed to the center tunnel just below the infotainment screen, denoting the specific number of each of the six models that will be built by MSO. There are no power and performance upgrades to speak of because MSO rarely ventures down that road unless it’s warranted. Still, the absence of extra power doesn’t mean that the 570GT XP Green Edition is lacking in it. 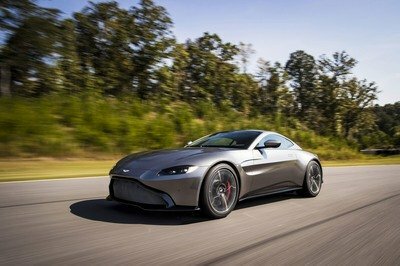 On the contrary, it still packs a punch, thanks in large part to a mid-mounted 3.8-liter twin-turbocharged V-8 engine that spits out 562 horsepower and 443 pound-feet of torque, enough to help the car accelerate from 0 to 62 mph in just 3.4 seconds on its way to setting a top speed of 200 mph. 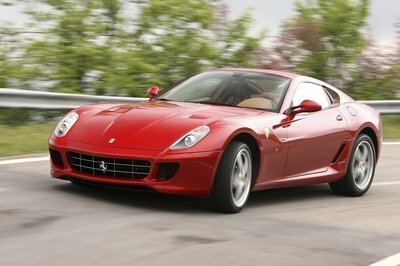 The car accelerates from 0 to 62 mph in just 3.4 seconds on its way to setting a top speed of 200 mph. 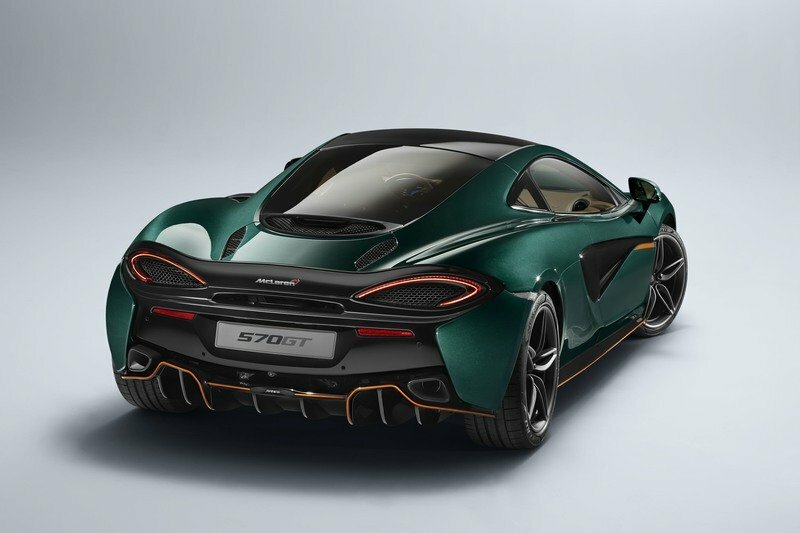 It certainly goes without saying that given its exclusivity and the rich story behind its creation, the McLaren 570GT XP Green Edition doesn’t come cheap as McLaren said that the MSO content on the limited edition 570GT adds up to £21,000, or around $28,500 based on current exchange rates. 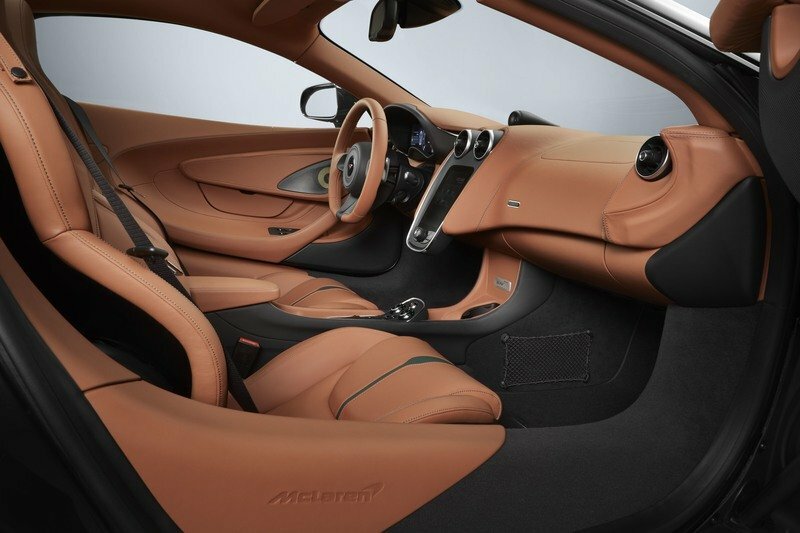 Throw in a By McLaren Designer Interior, a GT Upgrade Pack that includes vehicle lift, rearview camera, volumetric alarm upgrade, Bowers & Wilkins audio system, and car cover, and a set of five-spoke lightweight forged wheels in a Stealth finish and the whole cost of the car goes up to a £188,567. That’s about $225,800 in our currency. 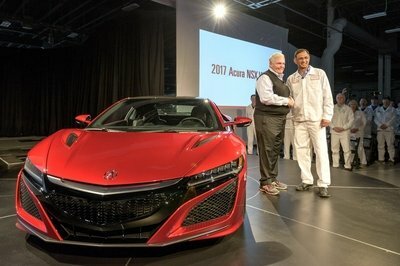 Unfortunately, the converted dollar value isn’t going to mean anything because McLaren has already said that the six cars will be only be allocated to the U.K., Germany, and the Netherlands. It wouldn’t be right if I mentioned the McLaren F1 XP GT Longtail without at least talking about it. In essence, the F1 XP GT Longtail was born from the F1 supercar after McLaren deemed that the latter needed some upgrades to remain competitive in racing competitions. To accomplish that, McLaren decided to extend the F1 GTR race car’s bodywork to enhance its effectiveness at high speeds. Part of the condition of FIA homologation for the F1 GTR Longtail was for McLaren to also build a road-going version of the same car. Thus, the F1 GT Longtail was born. McLaren intended to build just one model of the F1 GT to satisfy the FIA’s requirements but in time, the automaker built two more F1 GT Longtail models for two customers who also owned the “standard” McLaren F1 at that time. According to McLaren, those cars are still in the hands of private collectors, though the original F1 GT Longtail is still with McLaren. 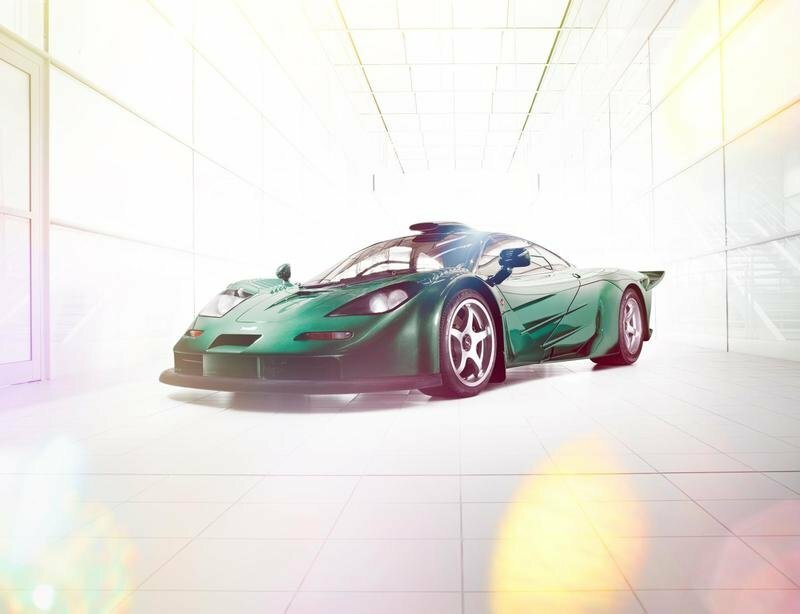 This is the same one that features the XP Green paint finish and by virtue of it being the OG model, the exact same one that McLaren built to homologate the F1 GTR race car, it’s the most valuable of them all, hence the prestige attached to the car’s XP Green body paint. Note: McLaren F1 XP GT Longtail. 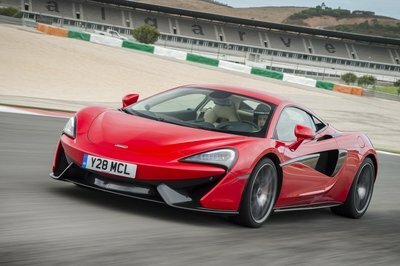 It’s hard to argue against what McLaren’s MSO division has created since it was established back in 2011. 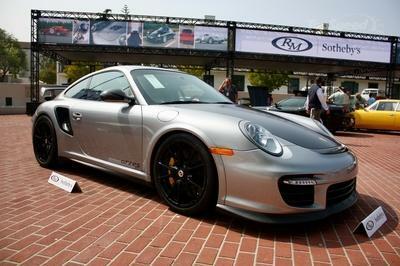 It’s created some incredible special editions, one-off exclusives, and concept vehicles. One such concept that took the auto world by surprise was the X1, arguably one of the most outlandish creations any automaker has built this decade. It was based on the McLaren MP4-12C and while there are hints that trace it back to its source, the X1 was largely defined by its incredible design, none more eye-catching than the skirts that covered the rare wheels. 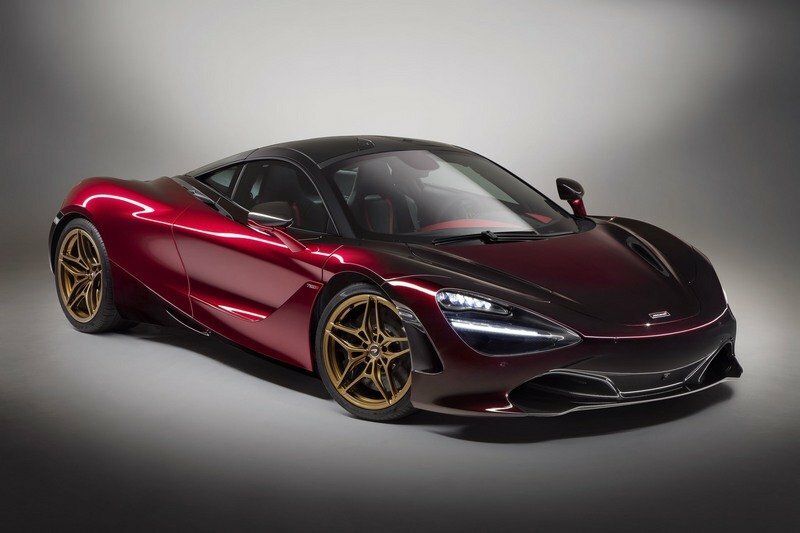 A little less conspicuous but no less exclusive was the McLaren 720S Velocity, considered as the first Special Edition Series McLaren developed by MSO. The one-off creation was defined by a new color (see the trend?) called Nerello Red. 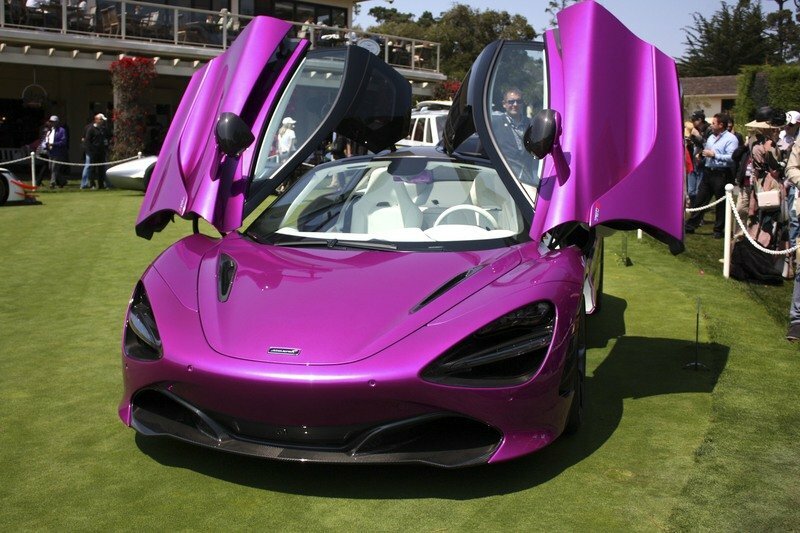 The front and upper body panels of the 720S was finished in this color while the sides and the rear of the car were wrapped in Volcano Red. That unique color combination created a fade out effect from the front to the rear of the car. It was the first MSO-created McLaren to receive that kind of treatment. I could go on with all the works created by MSO in the past six years, but I’ll finish up with something it did for the McLaren 570GT, the exact same model from which the XP Green Edition is based from. The automaker introduced the creation, called the 570GT MSO Concept, at the 2016 Pebble Beach Concours d’Elegance. It featured an Elite Pearl White color and a Black Piano package that included deep-gloss black side skirts, front and rear bumper inserts, door inserts, and wheels. These components were complemented by full-length sill panels in gloss carbon-fiber. The 570GT MSO Concept was also the first MSO creation that had an Electro-Chromic roof, which basically was a standard-fit glass roof with a UV-protective interlayer that also included an electro-chromic interlayer. note: photo of the McLaren 570GT MSO Concept. 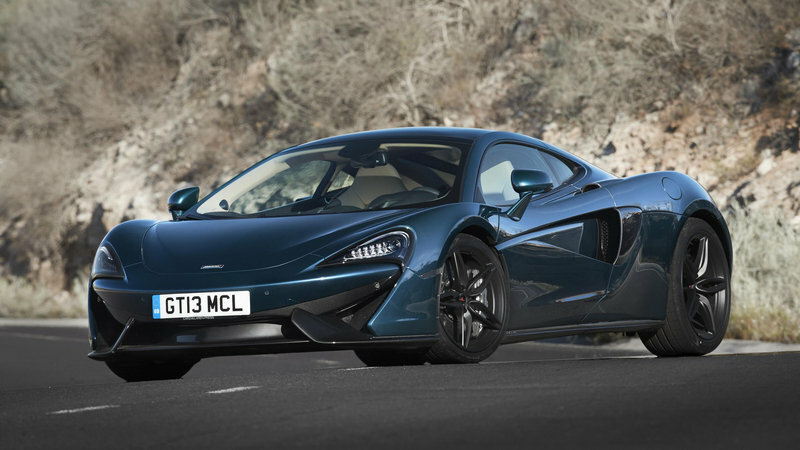 Read our full review on the McLaren 570GT. Read our full review on the McLaren F1 GT. A limited number of bespoke McLaren 570GT models will this month become available to a fortunate few McLaren buyers in the UK and Europe. 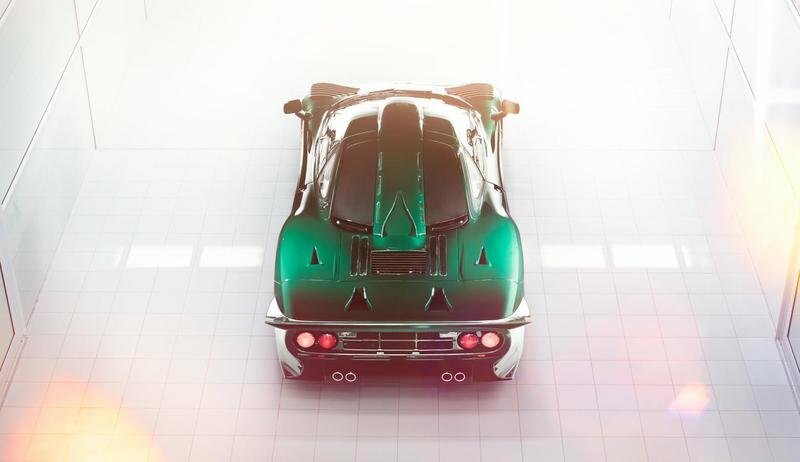 Commissioned from McLaren Special Operations as an MSO Collection, the six cars are finished in McLaren historic ‘XP Green’ exterior paint – the same colour as the famous F1 XP GT ‘Longtail’ homologation model built in 1997. 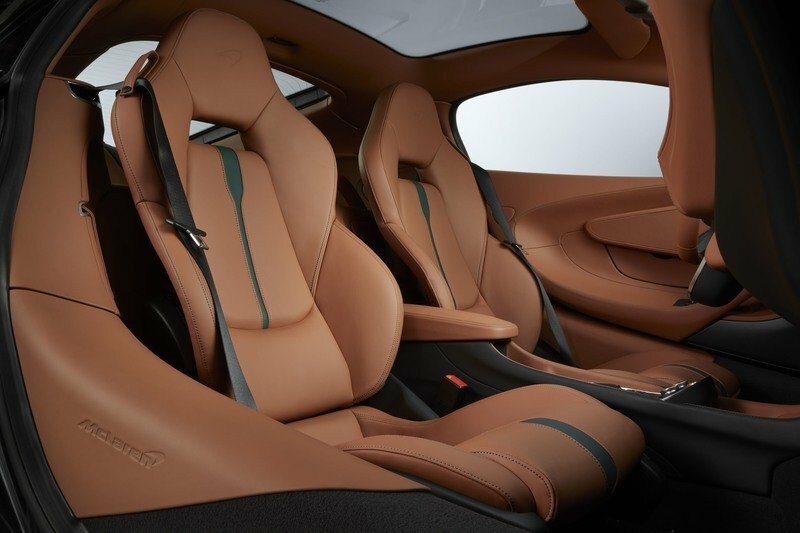 The Saddle Tan leather interior additionally features green leather inserts in the seats and green contrast stitching, as well as a dedication plaque mounted on the centre tunnel beneath the infotainment screen identifying each car as one of six in the Collection. The exterior of the car is adorned with Saddle Tan aero pin-striping edging the front aero blades, side skirts and rear diffuser, while each door carries a stripe of the same colour that runs rearwards from a subtle Union Jack emblem finished in silver-grey. MSO Black exterior components replace the front splitter, door inserts, side air intakes, side skirts and rear bumper, diffuser and spoiler, all of which would usually be finished in Dark Palladium or body colour. The McLaren 570GT is the most luxurious and refined Sports Series model, providing long-distance comfort and increased versatility while retaining a thrilling driving experience. Subtly visually different to the 570S Coupé, its classic GT lines sweep down into a side-opening rear glass hatch to provide an additional 220 litres of storage on the leather-lined touring deck, as well as an instantly recognisable identity. Chassis settings deliver the additional comfort expected from a car designed for touring, with spring rate stiffness reduced by 15% at the front and 10% at the rear compared to the 570S Coupé. The 570GT remains though a serious sports car, its 3.8-litre twin-turbocharged McLaren V8 engine producing the same outstanding 570PS and 600Nm as the Coupé, with performance to match. The inspiration for the MSO colour and trim enhancements on the six 570GT models in the Collection is a combination of traditional British automotive hues and a very special car from McLaren’s own history – the F1 XP GT. Although conceived as a road car, the McLaren F1 enjoyed significant motorsport success, including victory at the 24 Hours of Le Mans in 1995 on its first attempt. This meant that further track competition beckoned and to keep pace with dedicated racing opposition, a ‘Longtail’ GT race car was developed. F1 XP GT, instantly recognisable by the extended rear bodywork and distinctive colour, was the original road-going prototype built to satisfy the homologation requirements of motorsport governing body, the FIA. The car’s deep bottle green paint finish, cherished as XP Green in McLaren Special Operation’s historic paint palette, is now reserved for bespoke commissions. The XP Green 570GT cars will be going to owners in the UK, Germany and the Netherlands. The MSO content in each is identical and adds £21,000 to the final price of the vehicle, which will depend on other options chosen. 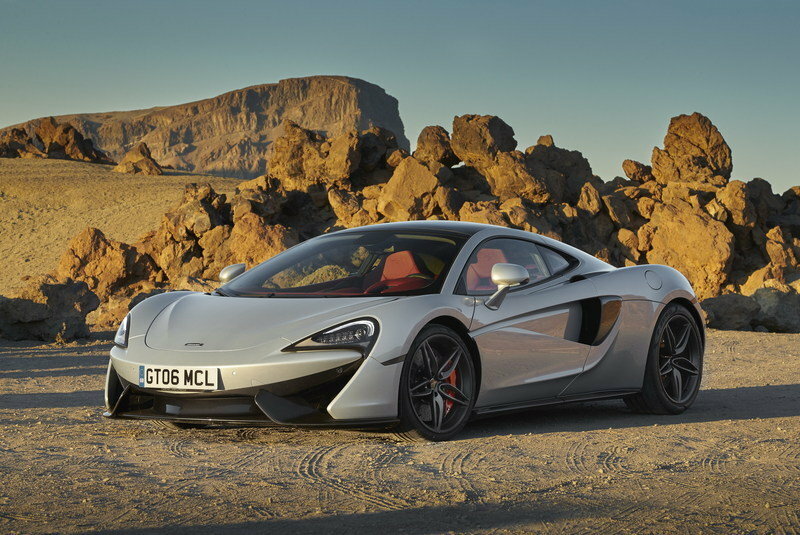 A specification that encompasses a By McLaren Designer Interior, GT Upgrade Pack (which includes vehicle lift, rear view camera, volumetric alarm upgrade, Bowers & Wilkins audio system and car cover) and 5-Spoke Lightweight Forged Wheels in Stealth finish among the options gives the XP Green MSO Collection McLaren 570GT a price of £188, 567.